Looking for business technology that’s secure and simplified? Keep reading! That’s the question that we love to answer. Because there are so many ways that technology can be used to optimize, speed up, and protect our clients. Check out our main IT support offerings. Providing a proactive, comprehensive IT support and security package within a monthly subscription model. Delivering executive-level cybersecurity advice and management on an ongoing basis. Working strategically to keep your data and workflow available during and after a localized disaster. Answering your Office 365 questions, migrating your data to Office 365, and addressing any user issues. Working with you to meet and maintain compliance with standards set by PCI and HIPAA. Securing and monitoring your network, WiFi, workstations, and mobile devices within a monthly subscription model. Providing the answers and troubleshooting your business requires. Responding to your company’s IT issues and resolving them on an hours plus materials basis. 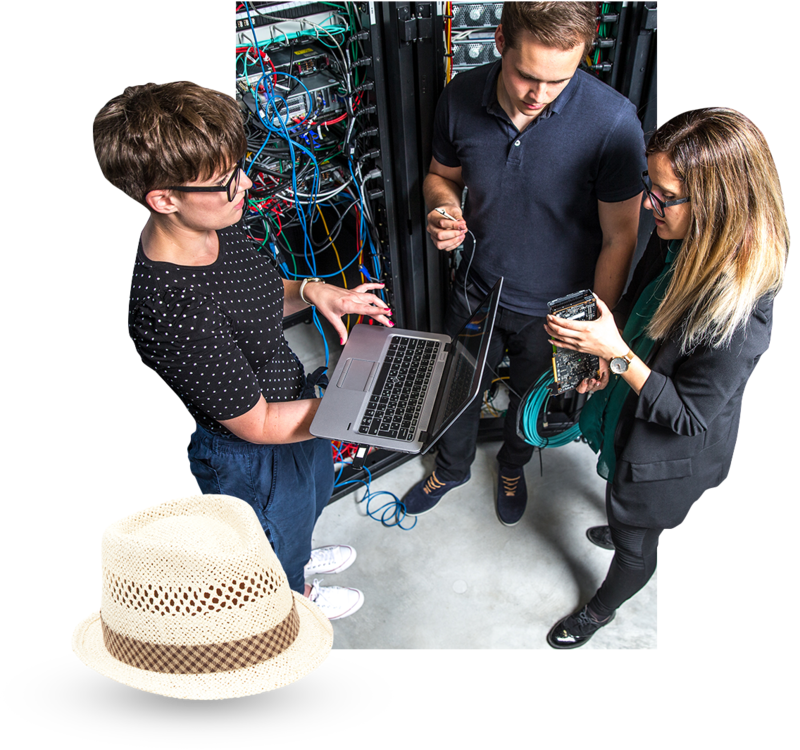 Ensuring that your intel IT staff have the resources and backup they need to do their jobs effectivrnaely. Keeping all your cloud assets working, secure, optimized, and synchronized with on-site assets. 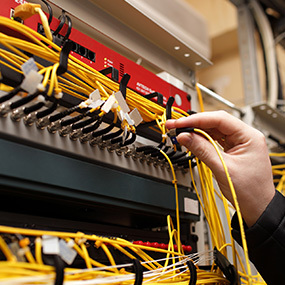 Taking care of the networking, IT security, and device repair issues within your home. Break/Fix or IT Operations? What’s Right for Your Business? 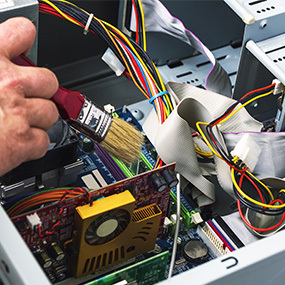 Many, if not most businesses in the Kansas City area are familiar with break/fix computer repair. That’s what everyone has used for years. However, as technology takes over a greater swath of workflow and companies become more dependent upon it, the need has arisen for a more intensive IT support model. 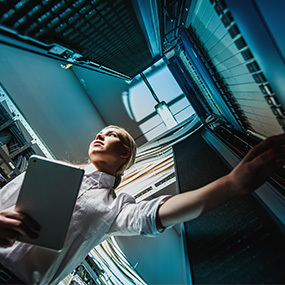 IT Operations is the answer to the need for always-on IT support for companies with high-compliance workflows and zero tolerance for downtime. IT Operations works on a single-payment, monthly subscription model and ensures that a company has complete access to all the IT support, management, maintenance, operational monitoring, and cybersecurity it needs. With break/fix, the more of your infrastructure that breaks, the more money we make. This model seems all wrong. Why should we profit from your misfortune? Another challenge with break-fix relationships is billing fatigue. Do you really want to see invoices for every 15 minutes spent responding to every anti-virus alert, failed Windows Update install, or help desk answer? So what model is best for your business? It really depends on your workflow, dependence on technology, downtime tolerance, compliance requirements, and cybersecurity needs. Talk to a CCI IT support specialist to determine the best course of action for your business.